Enterprising women and business owners know that the internet and social media are too important to ignore. With the vast choices, what is the right focus for you and your business, and how do you stand out in a seemingly crowded space? 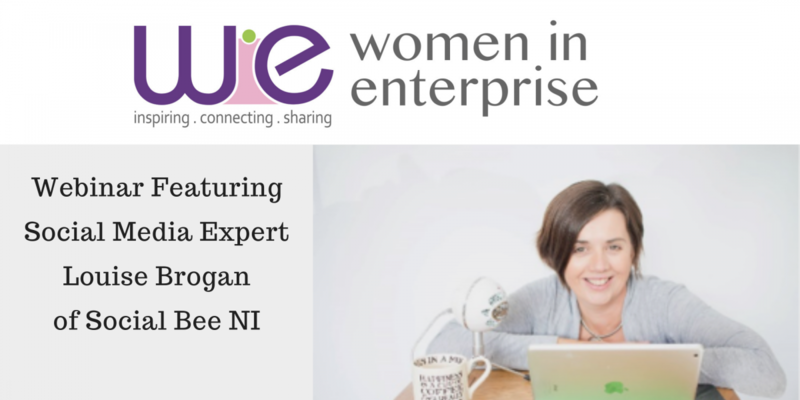 Join us on the 25th of September when Social Media Expert Louise Brogan, Owner of Social Bee NI, will host a special webinar for Women In Enterprise. 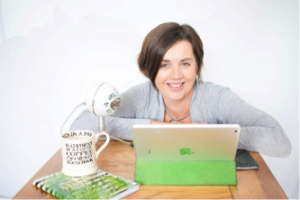 In this one hour webinar, Louise will walk through how you can create a system to raise your visibility online. From social media and content creation to reaching your ideal client – without spending all of your time on Facebook or Instagram. Louise will train for approximately the first 40 minutes and leave time at the end to answer your questions. Sign up today and attend this webinar live! – we’d love to see you there! Louise Brogan is the owner of Social Bee NI – a consulting and training company helping businesses, entrepreneurs and professionals to raise their profile through online marketing. 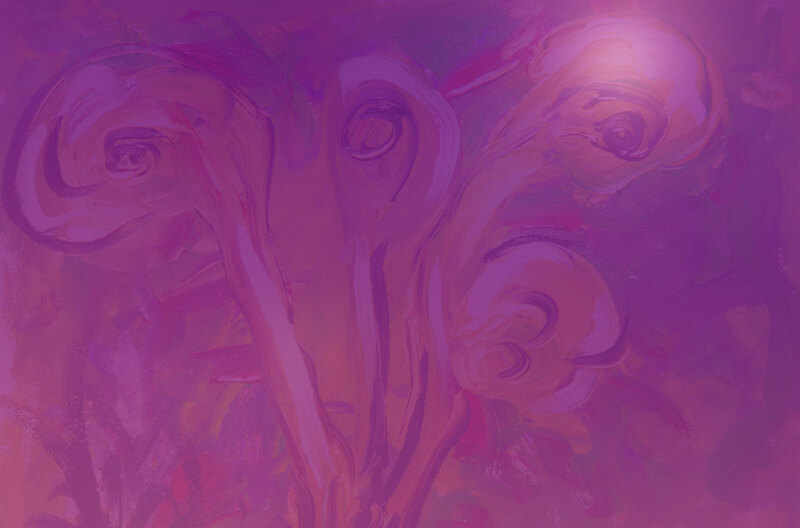 The aim of Social Bee is to explain how to do things online in a simple, straightforward way. Louise has been working with small businesses and professionals for over five years. In 2017, Louise was listed in the Small Business Saturday Top 100 Small Businesses in the UK, and in March 2018, Louise was listed as one of the Top 50 Small Business Advisors in the UK by Enterprise Nation. Louise is also N Ireland’s only accredited Facebook and Instagram trainer.